Cellulite makes skin patterned with bumps and dimples. This mars the smoothness and suppleness of skin, making most people shy out from wearing what they like. 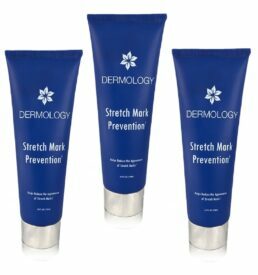 Dermology Cellulite Treatment Cream is a natural way to get rid of these unsightly marks from the skin effectively, and is now available in an economical package that lasts 3 months. 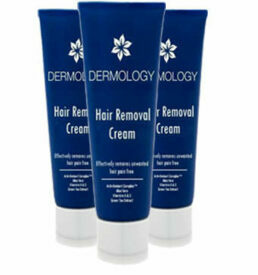 Dermology has the best treatment in the form of anti cellulite cream. 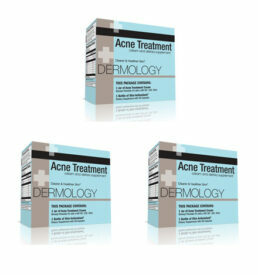 The cream is odorless, leaves no residue and is found to be effective across genders as per the reviews received. There have also been reports of side effects not even minor ones like tingling. In fact, controls swelling or inflammation if present. The reason perhaps could be the presence of some natural ingredients in it. Caffiene – Improves blood flow in the areas affected by cellulite. Retinol A – Is an exfoliator and a collagen production booster. Bladderwrack extract – Another ingredient that is well known for its ability to boost blood circulation. A combination of the above ingredients makes the skin more firm and aids in hiding those fat lumps. Other Important Ingredients – ginger, licorice extract and cinnamon. These too are known for their ability to control cellulite formation. 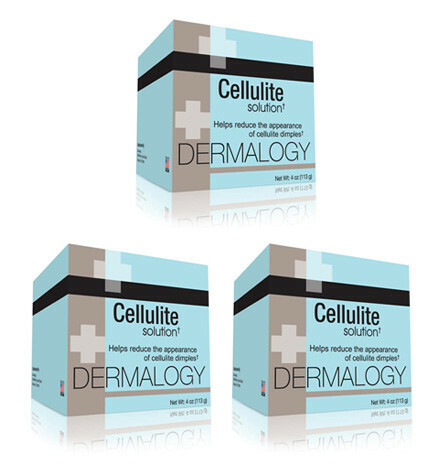 With 90% of men and women battling with cellulite, treating cellulite is one great deal. 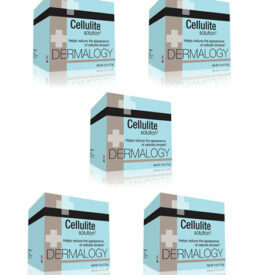 Dermology Cellulite Cream claims to remove the appearance of cellulite by treating the fat cells below your skin's surface. 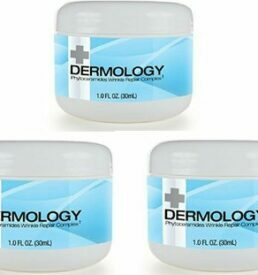 Moreover, Dermology is suitable for both men and women and show noticeable results within a few weeks. Since its main ingredient is caffeine, you must couple it with 2 to 3 cups of Coffee in a day to get better results. Applying it regularly and consistently can help you get rid of your cellulite faster. 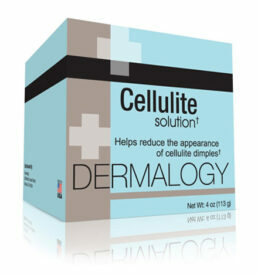 Dermology cellulite treatment cream is a solution to all my problmes. It is not just an another regular product that claims to solve all your problems but don’t even resolve one. I am not fat, but still my cellulite was bad, but dermology cellulite cream provided me a whole new treatment to get rid of my cellulite. I have been using it for a month now and I am almost ready to flaunt my cellulite free skin this summer.